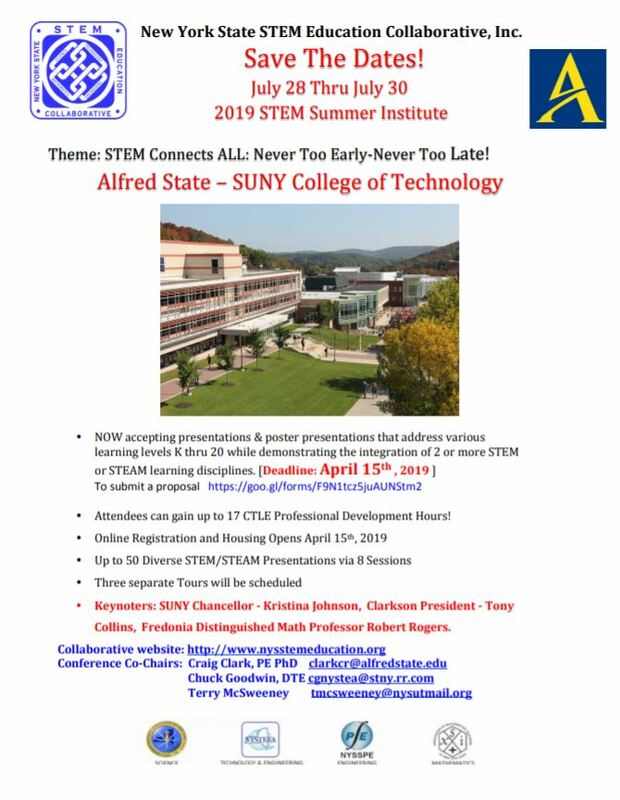 New York State is a member of the STEMx coalition. 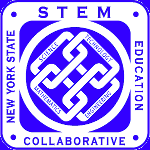 New York is a member of the new STEMx coalition of state STEM networks. 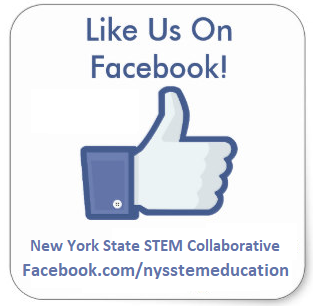 We are beginning to interconnect messages through states’ social media as well as STEMConnector and other national partners.